State and local governments are often closer to citizens than their federal counterparts. Washington, D.C. seems remote to many Americans, but elsewhere across the country, public servants are daily fixtures in the communities where they live and work. This proximity to the grassroots is making state and local governments more agile. Community leaders nationwide are experimenting with current and emerging technologies to better serve their constituents, and their innovations are transforming public service. Established technologies, for example, are making waves as agencies across the U.S. implement them. Mobile apps, cloud computing and drone programs are benefitting governments everywhere. These successes are inspiring imitators and, in some instances, state and local governments are leading the charge for their federal counterparts. Emerging technologies, meanwhile, present potentially bold directions for agencies. Cybersecurity regulations for the Internet of Things (IoT), mapping for autonomous vehicles, blockchain and artificial intelligence (AI) may upend the constituent experience in years to come. 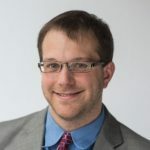 State and local governments are particularly suited for this moment; they’re nimbler and can adapt to change faster than large federal departments. 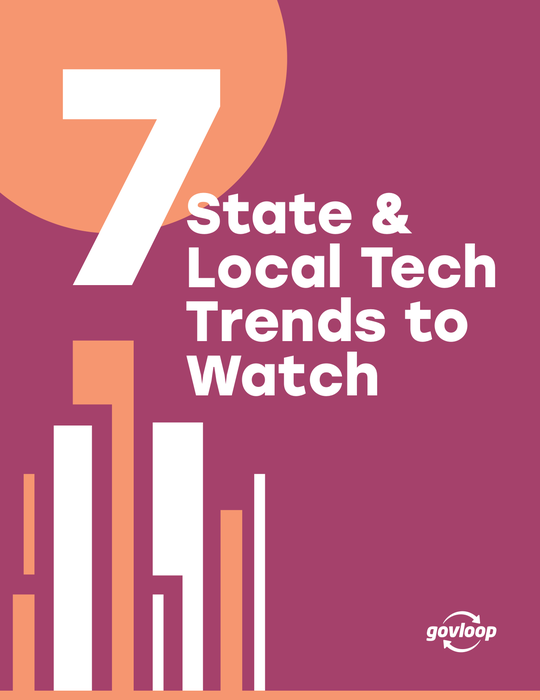 This guide spotlights seven of the most intriguing ways state and local governments are using new tricks for old trades. It also provides case studies and key stats that will help you launch similar initiatives at your organization.